Last Friday (21 October) I went to look at the immature female Fin Whale that had washed up dead on the beach at Holkham on the North Norfolk coast the previous day. It was a very moving sight, something I’m going to write about in more detail in future. For now though here are some photographs I took, which I think capture something of the sculptural beauty and grace of this magnificent 40-foot animal, a species I’ve been lucky enough to have witnessed on several occasions at sea where essentially all the whale reveals of itself is its distinct tall dorsal fin and spectacular blow, wonderfully described by Melville as a “straight and single lofty jet rising like a tall misanthropic spear upon a barren plain”. I’ve just written a blogpost for the Writers Centre Norwich website, as it’s coming up to the deadline (26 Feb) to apply for a place on their Escalator scheme – something I was lucky enough to be a part of a few years ago and can very much recommend. Last week I spent a very enjoyable day out in West Norfolk and the Fens with my friend Clive (who took the fantastic cover photo for my novel), as we poked around various old churches and ruined buildings. One of the churches we visited (which shall remain nameless for now) was very much the inspiration for the church in ‘The Listeners’, and revisiting it for the first time in several years was quite poignant. If I had seen this ‘Table of Kindred and Affinity’ while researching the book I would have definitely have included it somehow, as it was absolutely perfect. This photo isn’t staged either, this is exactly how it was placed. To the side of the altar, I loved the way the light fell on this chair and lectern. I could imagine Reverend Thurtle standing there, but there was no sign of him, fortunately. Nearby were the remains of a ruined priory. Despite gazing longingly many times at them over the years, this was the first time I have managed to have a proper close-up look, courtesy of kind permission from the owners of the house whose grounds they stand in. After this – and the appearance of a timely ‘stormcock’ (Mistle Thrush) overhead – we headed west, deep into the Norfolk Fens, to explore two ruined churches and a ruined house. I was particularly drawn to this face, which contained so much character in its lichen and its weathering. 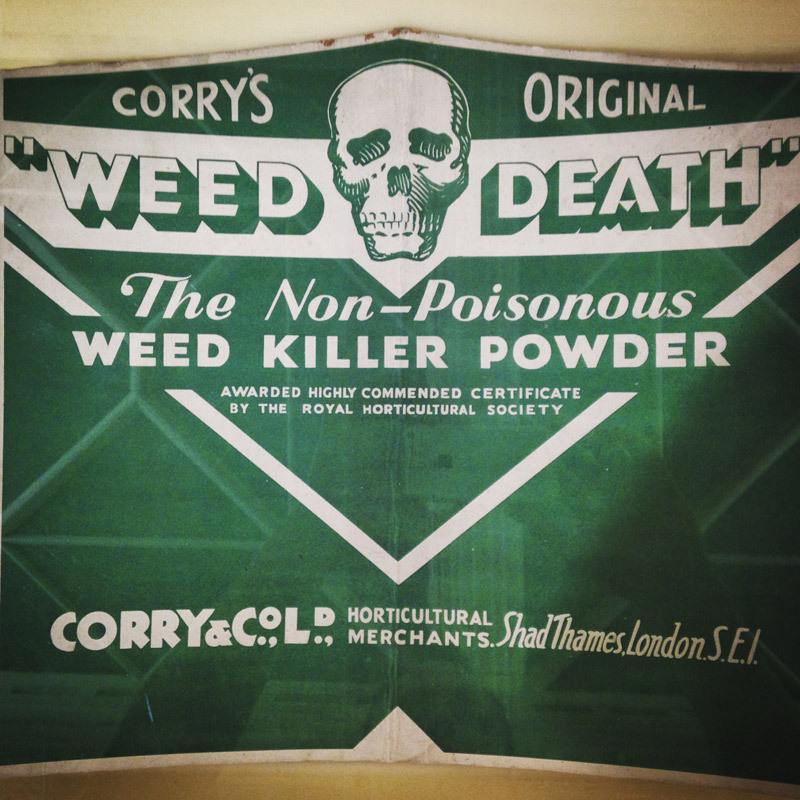 ‘Weed Death’. Not really relevant to this post, but I needed a photo and rather liked this! I took the photo in Norwich Castle Museum a couple of month’s ago – the box was there in a display of found objects. 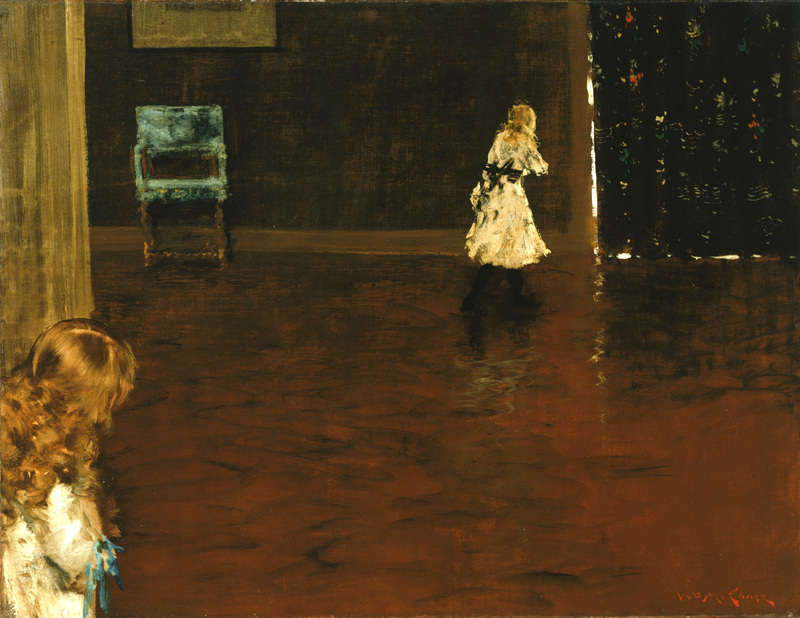 Gunnar Jaeck has just posted an excellent, and very interesting, review of ‘The Listeners’ on his website, Metal Reality. Click here to read it. And also have a look around the rest of the site while you’re there. It’s definitely metal, as well as also pretty mental (and I mean that in the positive adjectival sense that was widely in use when I was in school!). Less metal, but more classic condiment: I was interviewed on Norwich’s local TV station, Mustard TV, a couple of weeks ago, where I talked about this year’s Wymondham Words with my Festival co-director, Moniza Alvi, and also read from ‘The Listeners’ (complete with funky sepia video effects!). Here’s a link to the item, though I don’t know how long it will stay live. 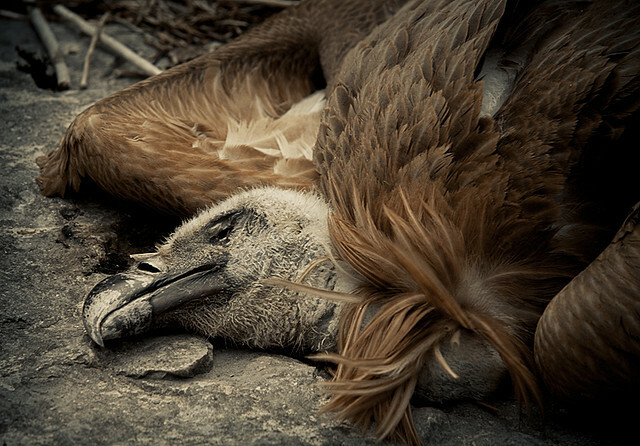 I thought I’d share an article that I wrote for the September 2015 edition of BirdLife International’s World Birdwatch magazine, which highlights the grave threat these magnificent birds of prey are facing. To read a PDF of the article (500 KB), please click here. The interview I did about The Listeners with Mark Bond-Webster of Future Radio is now available online. 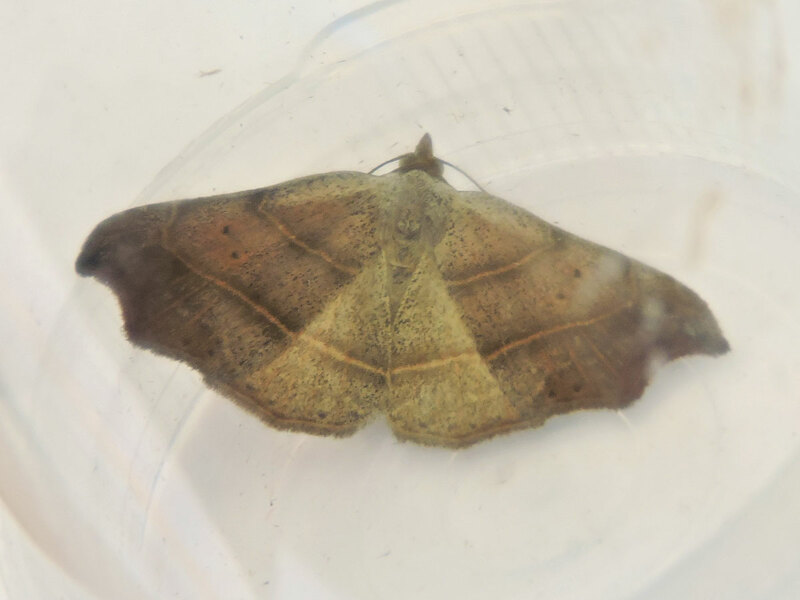 I’ve been catching moths in my garden (using a harmless light trap) for almost a month now, and in that short space of time I’ve already managed to identify more than 50 different species. I’ll write more extensively on this in future, but for now here’s a short selection of images. Privet hawkmoth, caught on the evening of Sat 4 July. 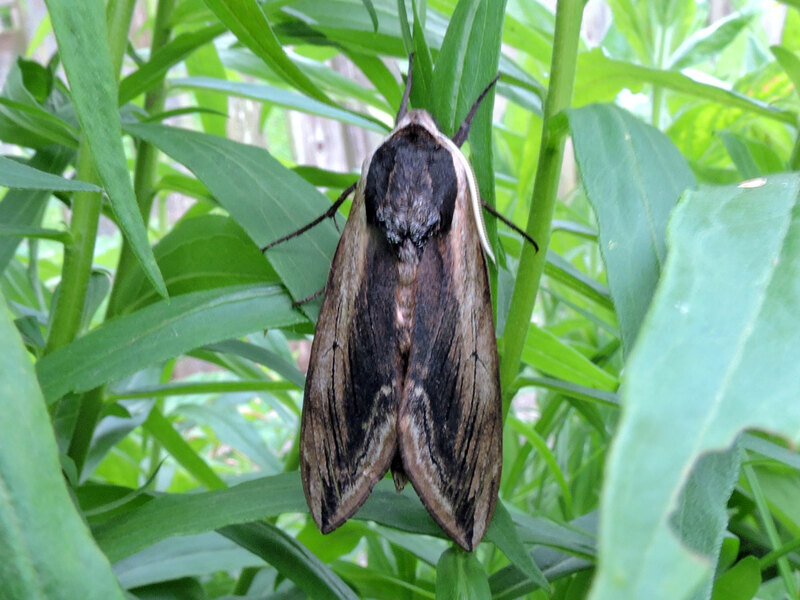 One of the largest of our resident moths, with an incredible 8cm wingspan. Burnished Brass. An incredible-looking moth with a glorious metallic/mother-of-pearl sheen to its wings. Beautiful Hook-tip. A very attractively shaped moth. I’ve only caught the one to date. 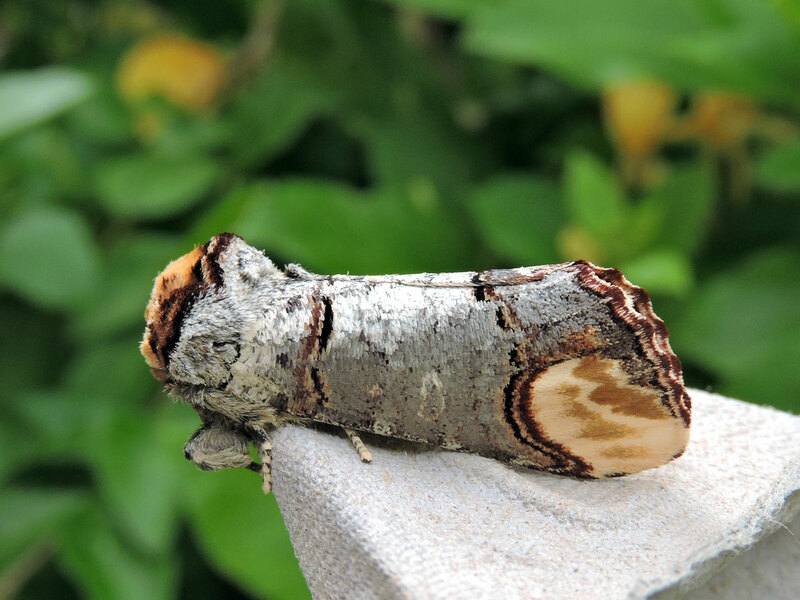 Buff-tip. One of the commonest moths in my garden at the moment, but certainly one of my favourites with their amazing birch-twig mimicry. 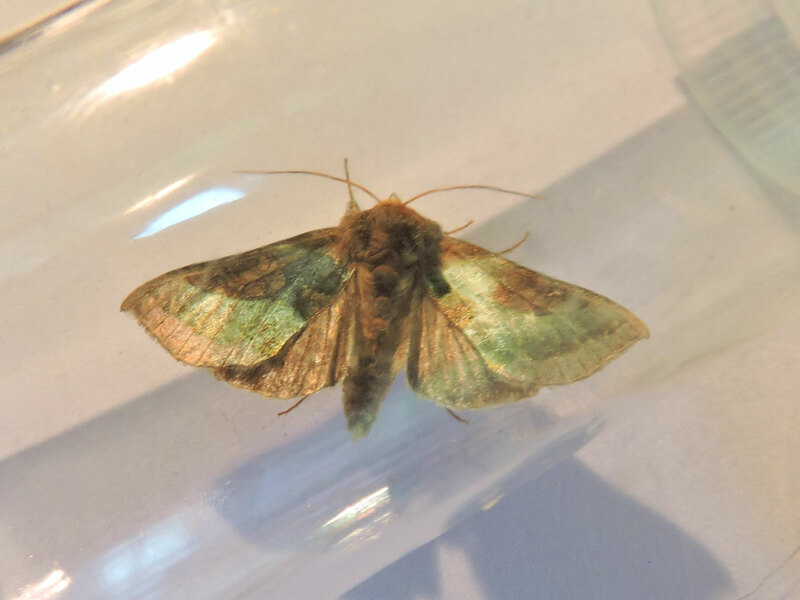 I’m recording all of my sightings onto the excellent Norfolk Moths website, so hopefully the data will also prove useful in showing some of the hidden biodiversity in this corner of South Norfolk. 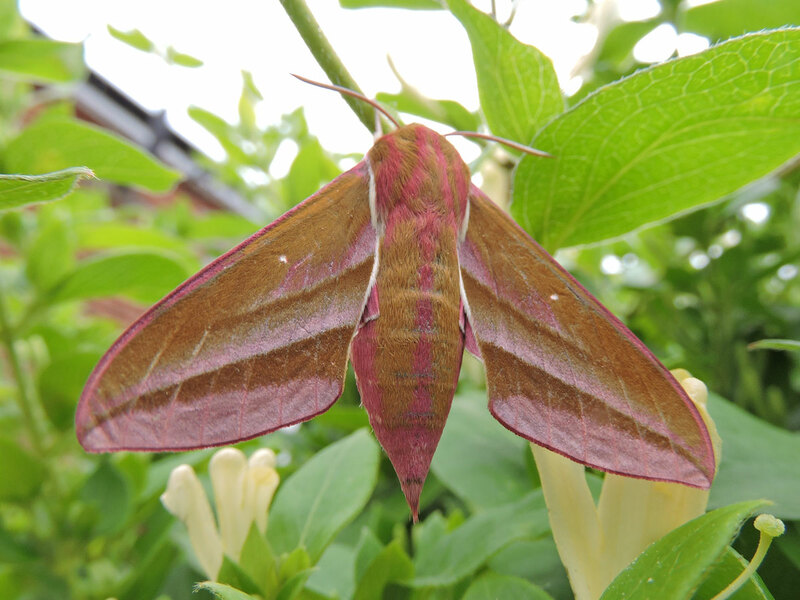 Elephant Hawkmoth. Just one so far in the garden of this common, lilac-tinged giant.